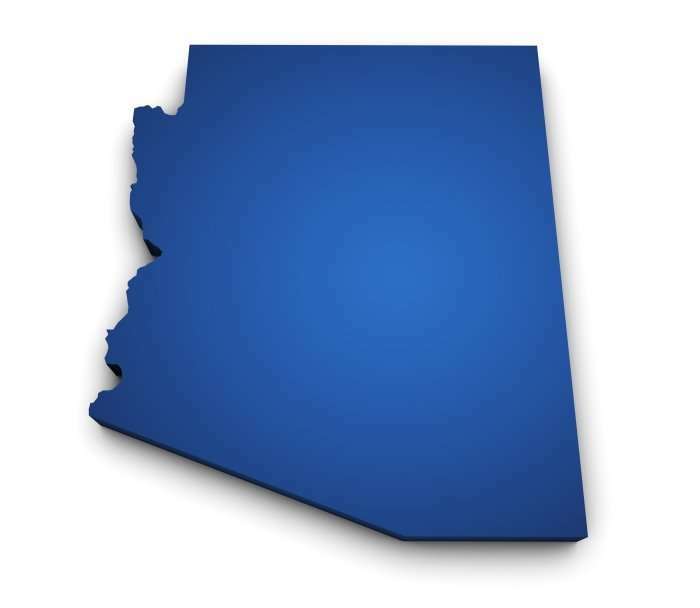 5 Keys to New AZ IC Law - Employee or Independent Contractor? There are 5 points of note with respect to HB 2114. Once again, it is purely voluntary—you don’t have to have a Declaration in place, and the lack of a Declaration will not be used against you when determining whether an independent contractor relationship exists. But, you lose the rebuttable presumption if you don’t have one. It only applies to compliance with Arizona laws. It does not trump independent contractor tests from the IRS, DOL, NLRB, etc., nor does it help you in other states in which you do business. You must actually comply with the terms of the Declaration. It is not a mere paper hurdle. If the reality of the relationship does not align with the representations in the Declaration, you will lose the rebuttable presumption. HB 2114 throws hiring entities (particularly staffing agencies and PEOs) a bone by providing that any supervision or control of the contracting party by the hiring party that occurs because it is required by law or a licensing requirement cannot be considered when determining whether an independent contractor relationship exists. HB 2114 is in effect, so the time to get your independent contractor relationships in proper working order with respect to Arizona law is now.